In our house, we've begun an ongoing transformation to healthier and cleaner living. When we closed our bakery in February of 2018, we knew only a few things...we wanted to pursue a God-centered path vocationally, we needed to change our dietary habits after the onset of what we thought was sudden food allergies, and we wanted to change our wellness lifestyle (or lack there of) after years of knowing we could do a better job of caring for our bodies. Young Living Essential Oils have played a huge role is our wellness journey and we would love to help you start or continue your own oily journey. When you sign up as a retail custom OR a distributor, you are not left to figure out what to choose and how to use it on your own. You sign on to our team, which means not only is Team Sweetness at your disposal as a YL resource, but our entire upline of other knowledgeable and passionate reps are there to help guide you along as well. Essential oils are the most powerful part of the plant, distilled from shrub, tree, root, bushes, fruit, herbs and rinds. They provide support for every system in the body: skeletal, muscular, circulatory, endocrine, hormones, respiratory, brain, weight and immune. They provide support for emotional and spiritual wellness. They are used in household and personal care products to provide an alternative to toxic and synthetic products. How do they get into my system and how long do they last? Tests have shown that oils reach the heart, liver, and thyroid in three seconds when inhaled; they were found in the bloodstream in 26 seconds when applied topically, and they expulsion of essential oils takes three to six hours in a normal, healthy body. Because the Young Living Seed to Seal promise delivers peace of mind that you are getting the most powerful part of the plant in the purest form available. 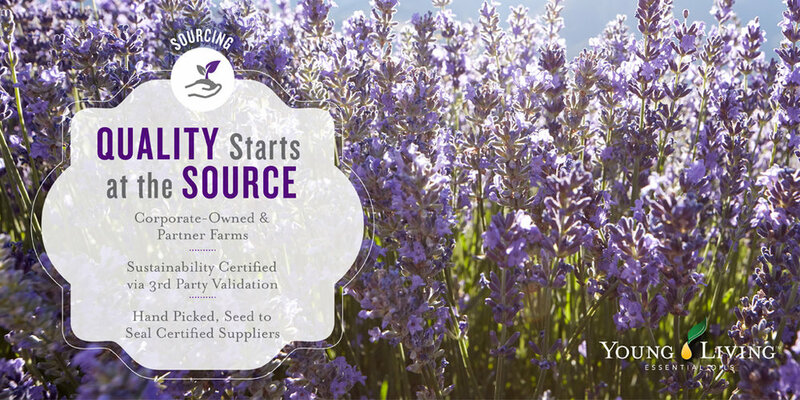 While other companies may offer ‘pure’ or ‘therapeutic grade’ essential oils…those terms are loosely monitored and may not mean safe, high quality, 100% pure or organic, Young Living oils contain 100% of the pure essential oil on the label, which also provides you with the species name, so you know the exact plant that was used for your bottle of oil. While many companies distill under high heat, high pressure or add solvents to speed up the process, YL uses a low-pressure and low-temperature steam distillation process to retain maximum benefits of each plant. Many essential oils are sourced from untraceable resources, from unknown farms that are growing the plants with pesticides and unmonitored methods. YL plants their own seeds on their own farms or partner farms. YL takes the harvest to YL distilleries, YL bottles and seals their own oils, then YL send them to our homes; to deliver pure essential oil power to support our bodies. Sign up as a retail customer. This is absolutely free to do. Simply follow the tab below and select RETAIL CUSTOMER to create your account and start purchasing items from the extensive online catalog and have them shipped directly to you. The best way to jump start any journey is with the Premium Starter Kit (over $300 value for $160). With your kit, you will receive 11 powerhouse essential oils we will teach you to use, a roller ball fitting, sample bottles for sharing, your choice of diffuser (Dessert Mist or the Dew Drop Humidifier/Diffuser), Thieves cleaner sample (cleans everything without toxins! ), Ningxia Red samples (powerhouse wellness support and antioxidant booster), YL catalog, Essential Oils magazine and new member resources. *The 11 oils include staple oils like lavender and copaiba, vitality oils (for dietary needs and ingestion) , and also YL proprietary blends like Thieves, StressAway and Panaway. These 11 oils, along with a YL oil diffuser will give you all you need to begin incorporating essential oils into all areas of your life for natural support. And the best part...we will be there to make sure you know and understand how to use your new bundle safely and effectively! Do I have to make any additional purchases? No. If you just want the kit and that's it, you never have to make another purchase again. To receive the wholesale pricing as a distributor, you need to place an order(s) totaling a minimum of 50PV per year. If you do not meet this minimum, your status and discount will expire after the 12 month period. How do I get free oils? YL offers a great program called Essential Rewards. You can sign up for a monthly package of a minimum of 50PV or 100PV. Each month you peruse the catalog and select the products you want in your monthly care package and you earn 10%-25% credit towards future purchases. 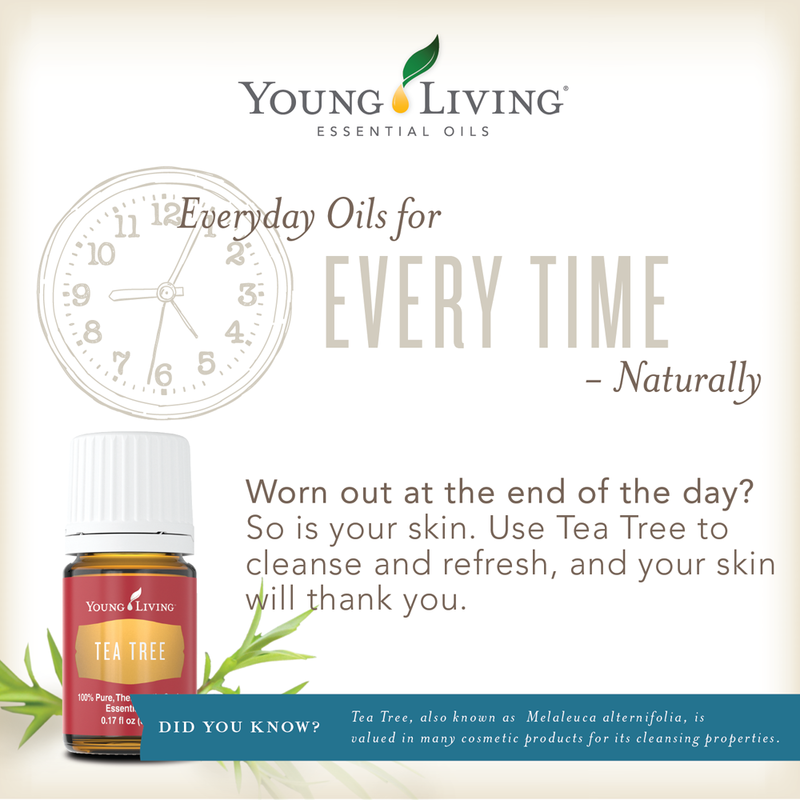 When you hit certain PV amounts with your order, YL automatically adds free oils and products to your shipment! Can I cancel Essential Rewards? Absolutely. You can cancel at any time without any penalties. Be sure you change or cancel your order prior to your order processing date. How do I experience financial freedom through YL? When you start using your kit and start connecting with Team Sweetness and our upline of passionate oilers, you will see the YL difference and continue to learn and grow in your knowledge and use of essential oils and EO products. Then you will naturally want to share what you've experienced with everyone you know, and even people you don't. If you would like to build a business through Team Sweetness, please let us know. We have an abundance of resources available to help you grow personally and professionally to get you to a place of financial freedom you've only dreamed of. If Young Living is a network marketing company, is it a scam? Great questions, we asked the same thing. The answer is, not at all. YL has been around for 25 years and is rapidly growing. As a distributor, you only purchase products you personally use or products you would like to purchase to give samples. You don't pay a fee to join, you don't pay a fee to maintain, you simply use the good and natural products YL offers and share with others. It's a beautiful and rewarding structure that encourages entrepreneurs to push themselves to take control of their health, time and finances. *For more information on the company or the compensation plan, please contact amber@houseofsweetness.com and we would love to walk you through the details. Want to try something first? Email Amber@houseofsweetness.com and we would be happy to send you some samples! If you would like to try a sample but you don't know what to try, let us know and we can help select a good place to start. Contact Team Sweetness to host a class at your home, office, or location of your choosing. Our team will set up a wide variety of oils and products for you to see, touch and smell. We will walk your group through some basic information about what toxins you live with daily and how YL provides a better way. We will explain what sets YL apart, why the essential oils and other products are so beneficial and how to get started. Want to learn how to make meals, drinks and baked goods with essential oils? Check out our recipes page, or subscribe below (bottom of page) for updates on dietary benefits and uses.